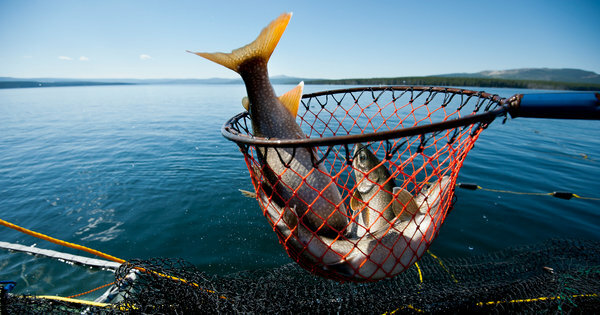 Should We Kill One Type of Trout to Save Another? Fishing Funny: Don’t fall off the boat! 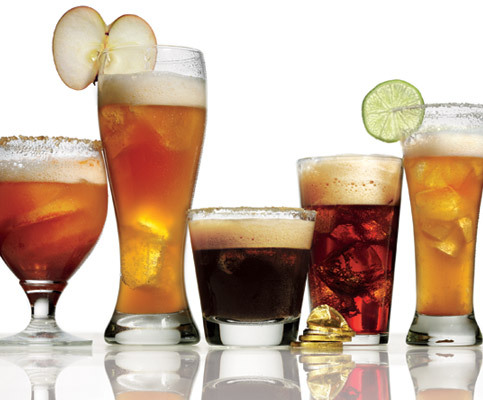 31 Other Uses for Beer!